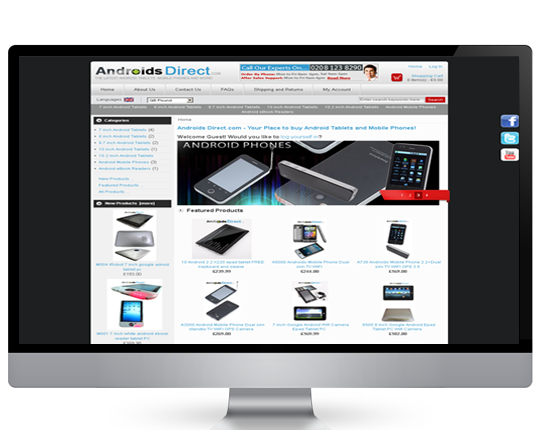 Feature-packed & Affordable E-commerce Website design & Development packages from just ($995). 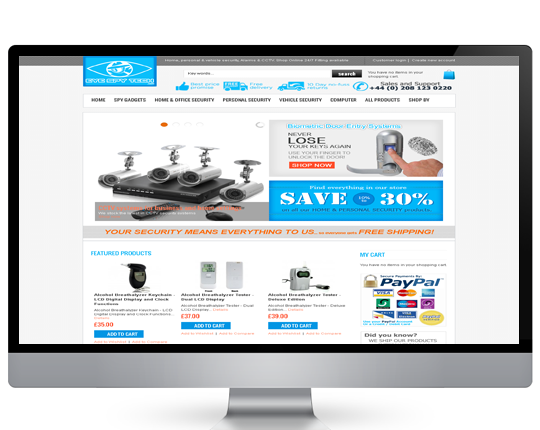 Get a basic yet feature packed E-commerce Shopping Cart From just $995! 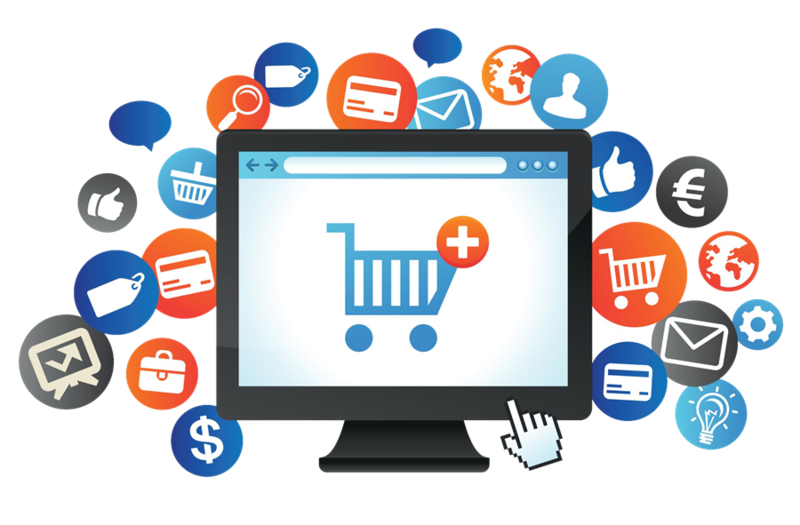 Our affordable e-commerce shopping cart packages will offer you a robust and fully featured E-commerce website platform that will enable you to sell your goods or services to your customers online without all of the complexities & the steep learning curve that usually comes with most ecommerce platforms. Browse our ecommerce package options below to see which is the best fit for you. 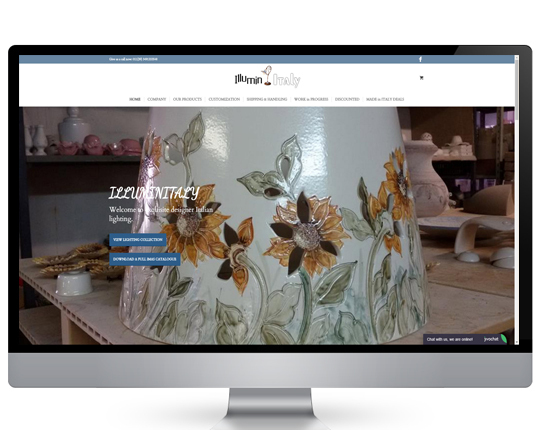 What ever you intend to sell online it’s important that your ecommerce website is fit for purpose and enables you to encourage your customers to click that “buy Now” button and make a purchase. 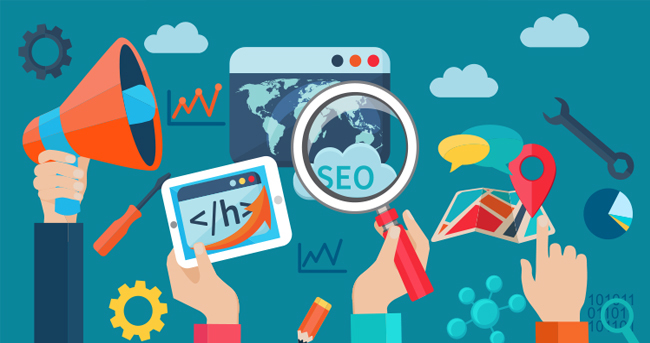 We understand the natural flow that will enable a ecommerce store to convert a visitor into a customer. 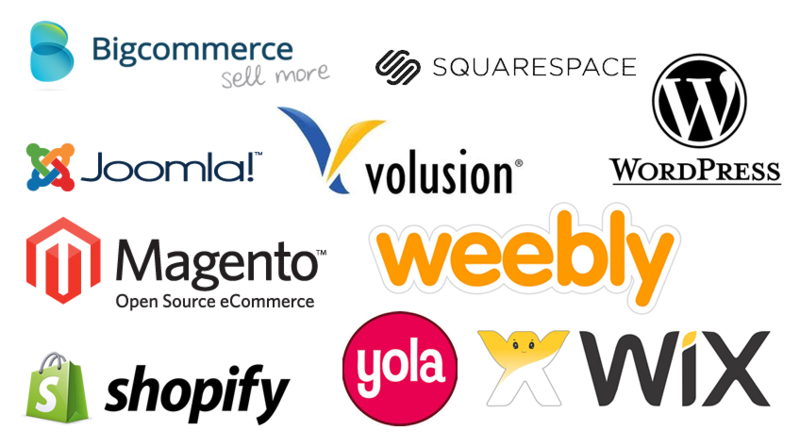 Some E-commerce shopping cart provider companies are stuck using just one E-commerce platform for all of their customers ecommerce stores – no matter how complex their individual requirements may be. But not us! 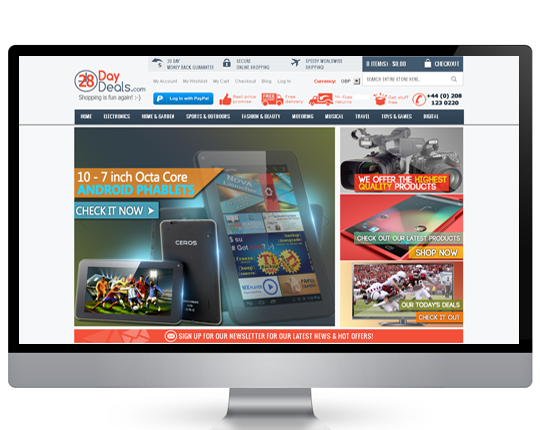 The experienced ecommerce website development team here at Pyrexcel Web Design are competent in working with all of the most popular E-commerce platforms available – which means that we are able provide the platform that is the perfect fit for you. Few things are worse for todays modern internet entrepreneur than a website that is feature-poor & restricts you – and we know this. Each of our ecommerce packages are feature packed and naturally come with all of the most important features for an ecommerce website included for free “out of the box” – that’s our promise to you. Ready to begin selling online?…..Get in touch and lets have a chat!